A rose window also known as Catherine window is very characteristic for Gothic architecture. 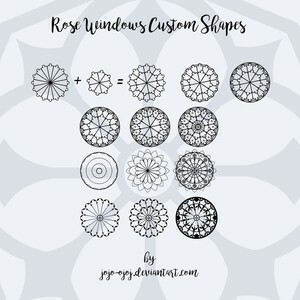 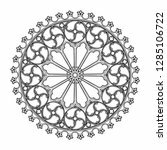 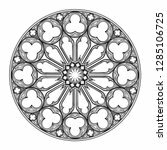 This zip file contains 268 Custom Shapes that can help you create your own, unique rose windows. 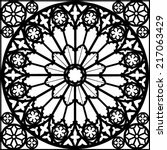 You can combine them and create your own absolutely unique artwork out of small pieces. 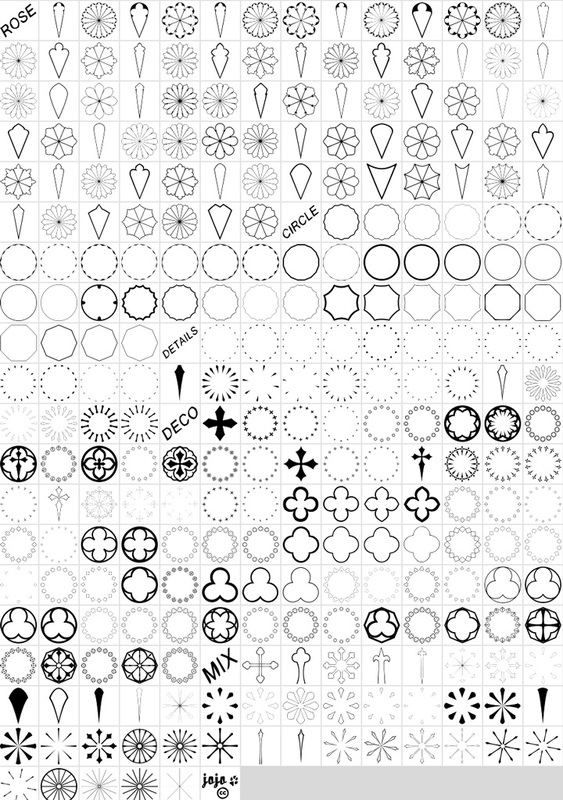 These 268 ornament elements are totally free to use. 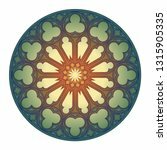 As always any feedback is welcome. 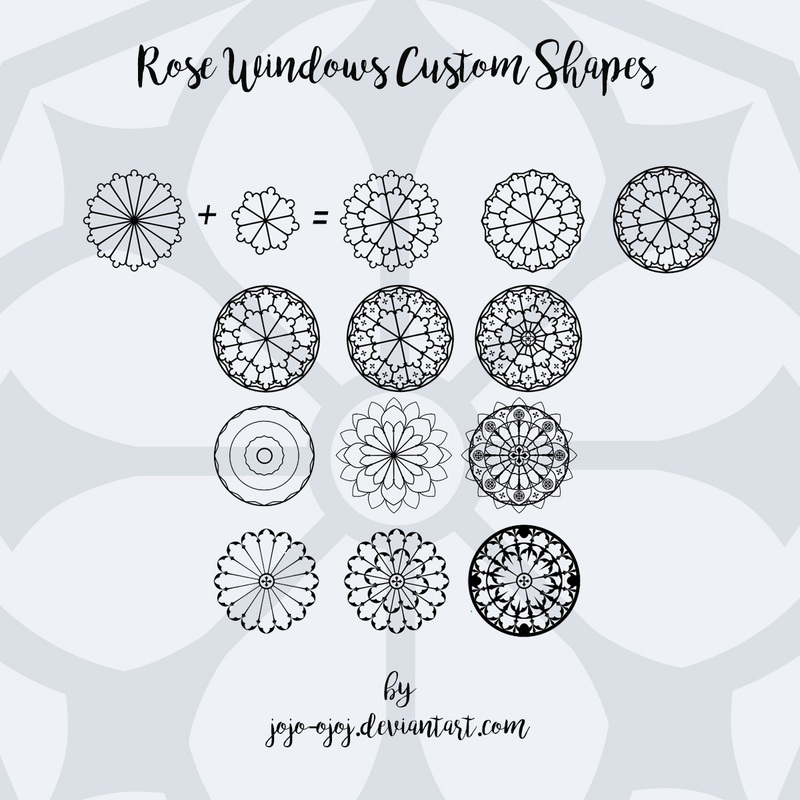 If you use Rose Windows Shapes in your work, please share it with us! 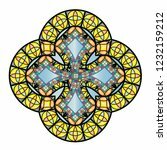 You can use Instagram or Facebook with #myphotoshopbrushes tag.